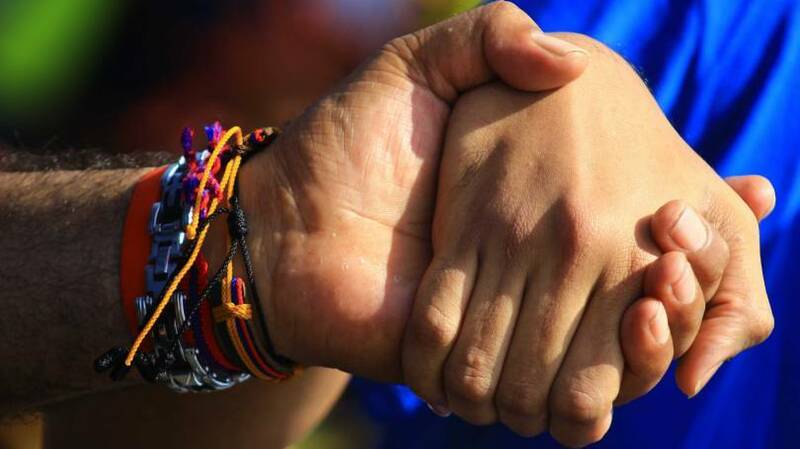 (Vatican Radio) Pope Francis has returned to Rome following his week in the Brazilian city of Rio de Janeiro for the 28th World Youth Day. 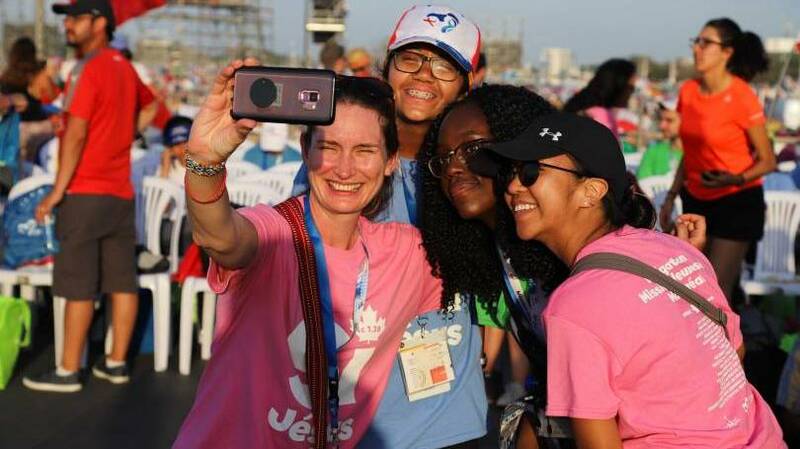 Scores of young people from around the world had travelled to the Brazilian city to take part in the event, with as many as 3 million people attending yesterday’s closing Mass on Copacabana beach. 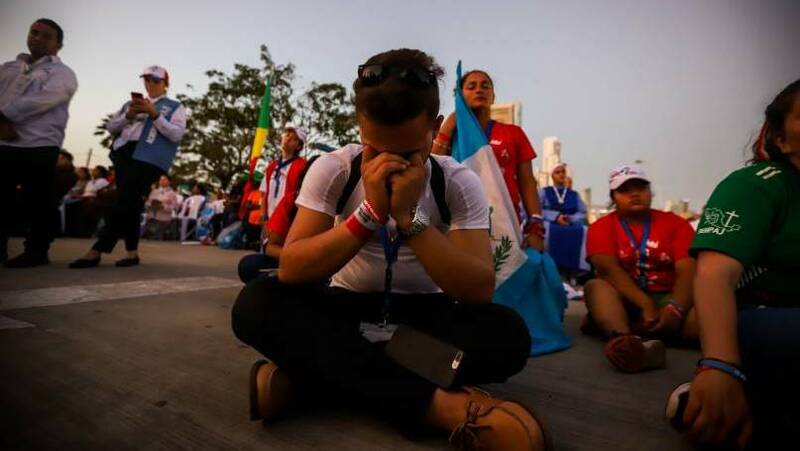 Now that his year’s WYD celebrations have concluded, those who were part of the team are looking back, and sharing their reflections on the week’s events. Founder of Canada’s Salt and Light Television network Fr Thomas Rosica was the English-speaking assistant for the press conferences during the week’s events in Rio. He was also one of the organizers of the 2002 World Youth Day which was held in Toronto, Canada. 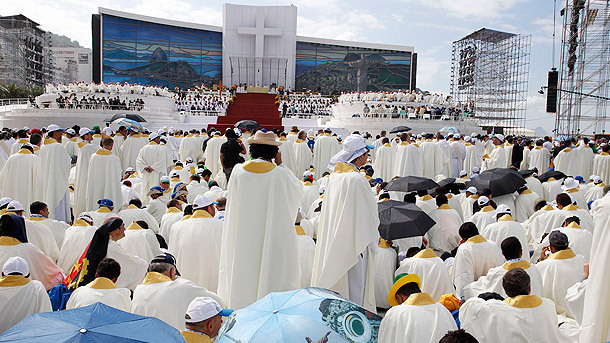 Speaking with Sean Patrick Lovett, Fr Rosica shared some of his impressions of this year’s World Youth Day celebrations, noting in particular the transformation of Copacapana beach from one of the “wild places on earth” into a venue for prayer and celebration of the Sacraments.